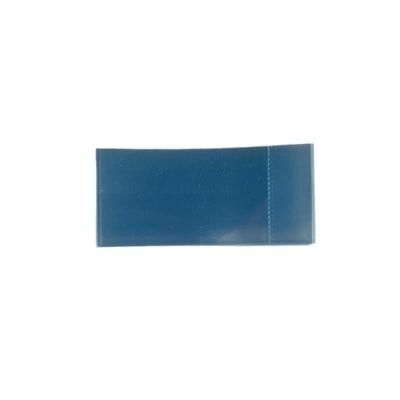 Lip balm tube shrink bands come with a lid perforation for easy removal, and preservation of your label. Place the shrink band over your finished product and apply heat with a heat gun, Voila! A finished professional looking product, that is sealed for safety.